We are always interested in discovering new talent to join our specialist skincare team. 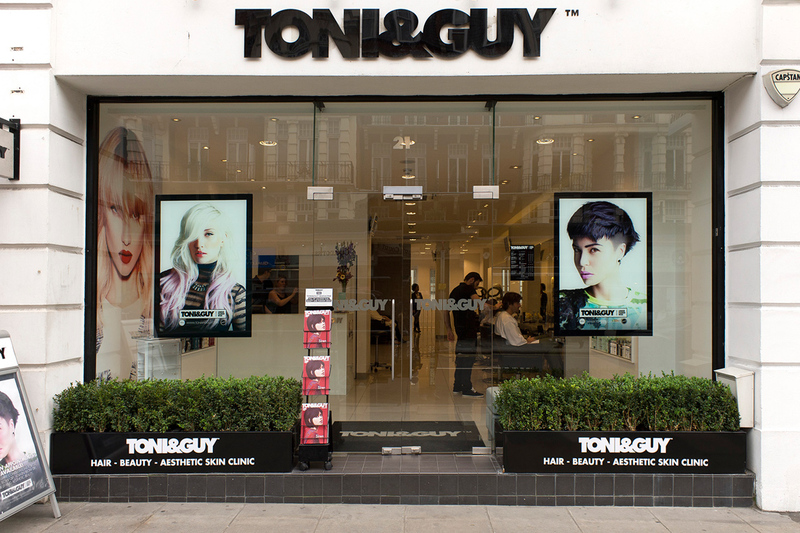 Based within TONI&GUY we have two highly equipped luxury Clinics at Gloucester Road, Kensington and in Wimbledon. Our advanced skincare clinics offer a range of beauty and non-invasive aesthetic treatments from Venus Freeze to IPL Skin Rejuvenation. We are currently recruiting experienced therapists and practitioners who are both experts in their field and offer the highest levels of client care. Please call Lorraine Scrivener on 020 7584 0115 for a confidential discussion or email hello@edenskinclinic.co.uk.